Here are some miscellaneous vMac related links. Sorry, but we will not link to "vMac fan pages" due to problems we've had with those in the past. The translated memorial page for our good friend, Yoav Shadmi. Click here for the untranslated memorial. The Mac Emulator section of Weston's Web Site. Links to Mac emulation resources and some of the other Mac emulators. 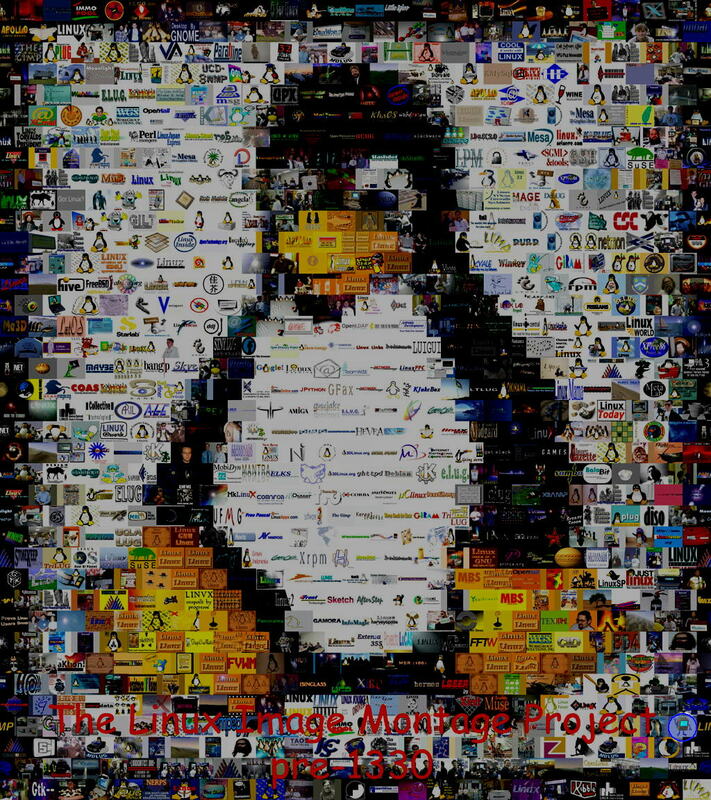 vMac is in the Linux Montage Project! This is a slightly modified version of the image to make vDude easier to find. Look in the bottom right corner for the blue circle around vDude. Join team vMac in the SETI@Home project! A new open source Mac emulator that makes Mac apps run and look like Windows apps, and it doesn't require the MacOS or a Macintosh ROM!